Lung Cu flagpole, about 24km from the centre of Dong Van district, is a tourist destination that is meaningful for domestic visitors. Lung Cu mount is liken as “a high forehead of the motherland” where marks the extreme North of our country. From its top, visitors can see the whole of beautiful and spectacular landscape. 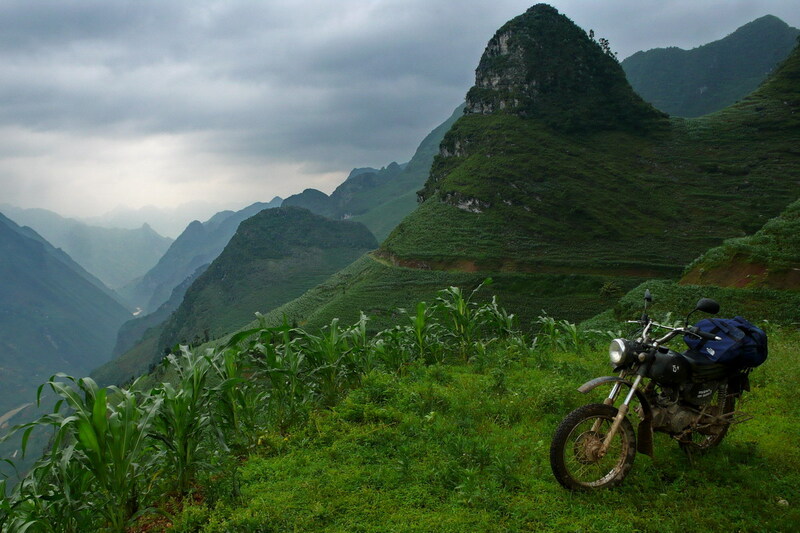 Explore culture and customs of Red Lo Lo group in Lung Cu Commune, Ha Giang. 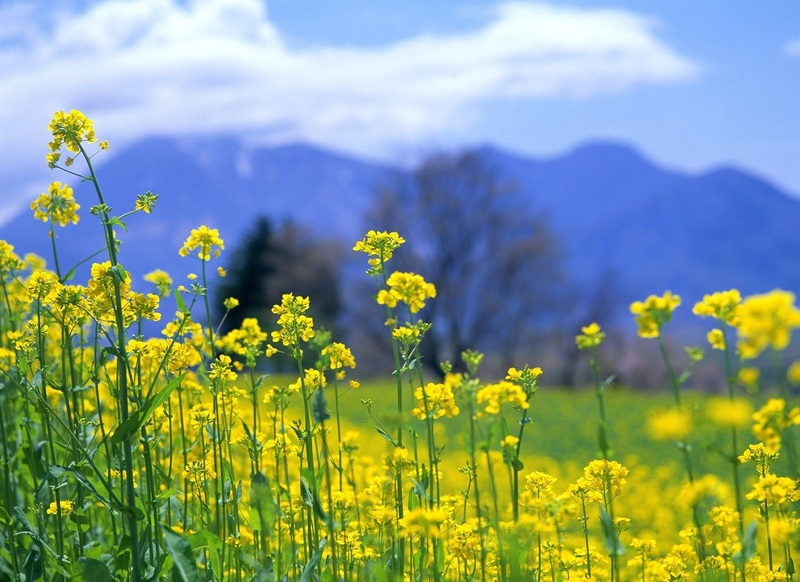 Enjoy fresh air, majestic scene of Dragon mountain and Dragons' Eyes Lakes. Conquer the north point of Vietnam. 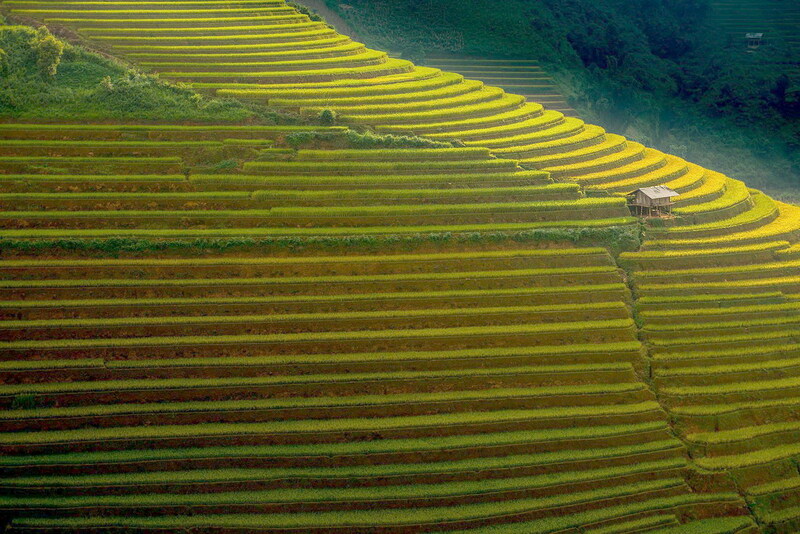 On the way, the guide will share the stories of Lo Lo Group in Ha Giang to you. 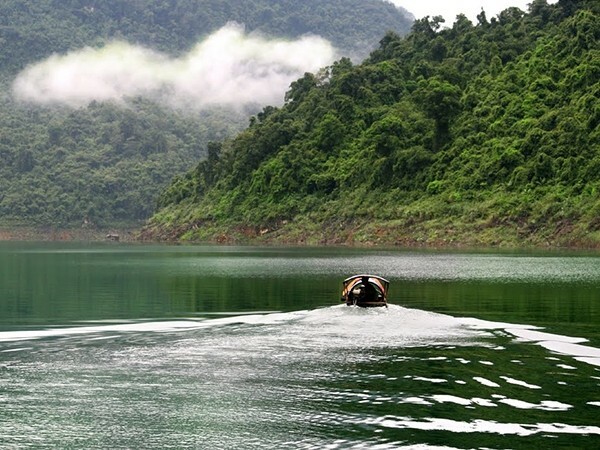 You will have the chance to enjoy the fresh air and peacefulness of Vietnamese ethnic village. 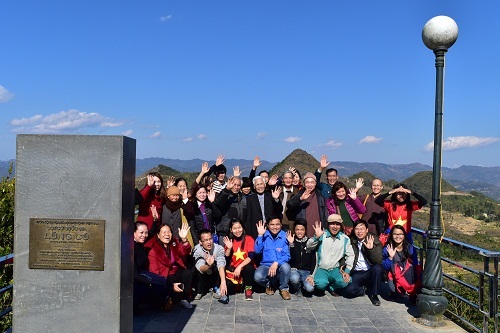 Then, you will arrive in Lung Cu Flag Tower - A well-known milestone in Ha Giang that any visitor coming here wants to visit is Lung Cu flagpole. With height of about 1,700 meters above sea level, on the top of the Dragon mountain of Lung Cu commune, Lung Cu flagpole is outstanding in distance thanks to the red flag with yellow five point star waving in the wind. It is the symbol of Vietnamese pride. 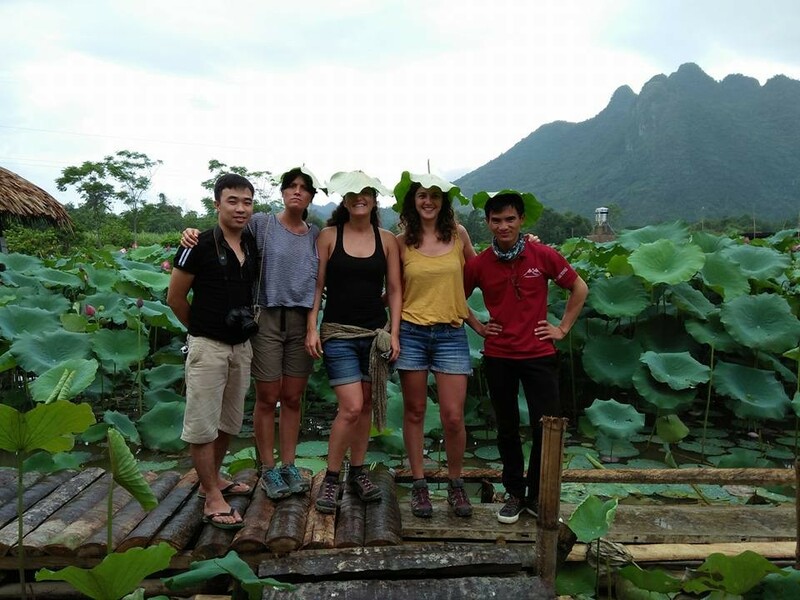 Afternoon: Say goodbye to Lung Cu Flag Tower, our guide will take you to 422 Ha Giang milestone which is located about 4-5 km from Lung Cu flagpole to the north. Milestone 422 marks Vietnam territory with neighboring country China. This is a place where Nho Que river start flowing to Vietnam at Xeo Lung hamlet, Lung Cu commune, Dong Van district, Ha Giang province. After checking in the Milestone 428, you will be back to Lo Lo Chai Village. End of tour./.